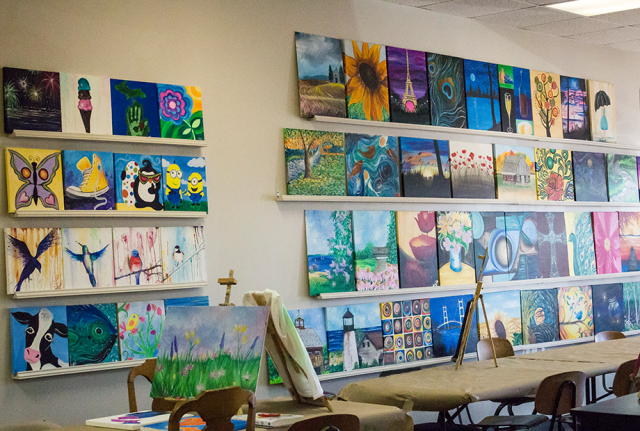 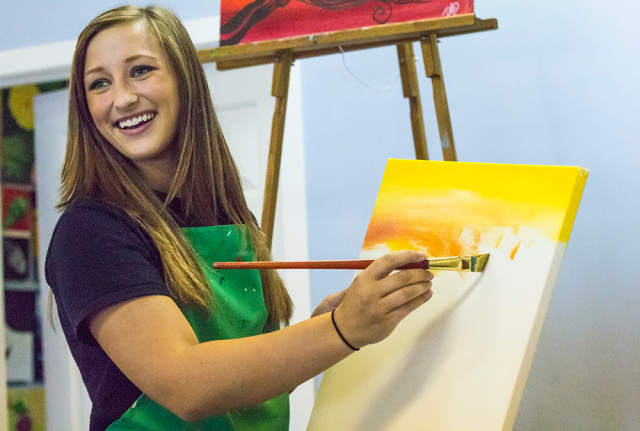 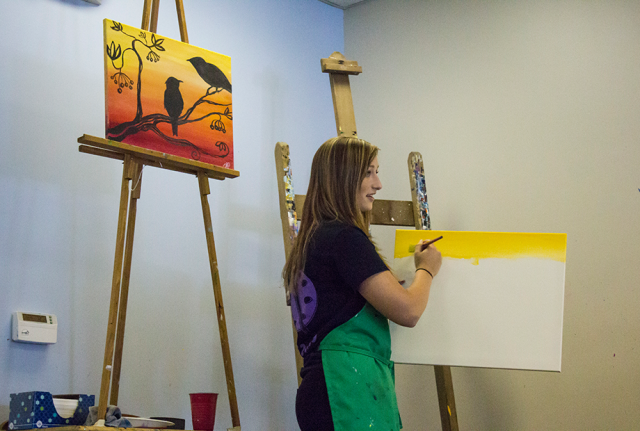 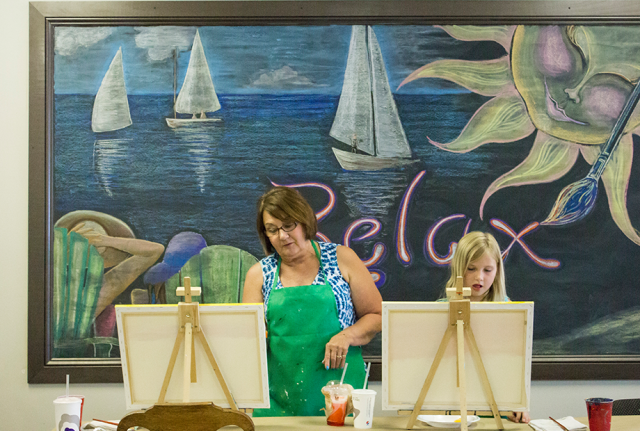 We provide painting instruction in a relaxing atmosphere to inspire individuals of all ages and artistic abilities. 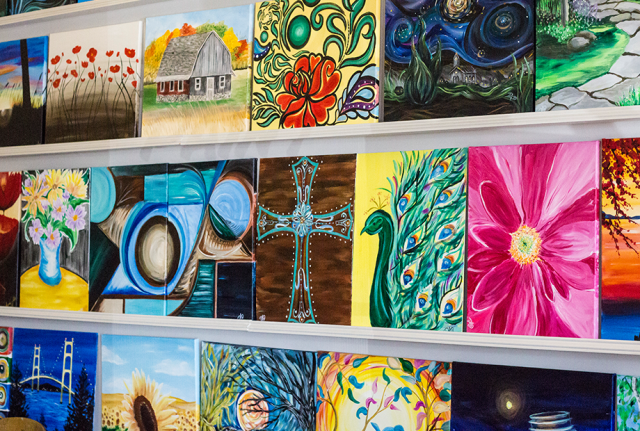 Come in, be empowered by your own accomplishment and leave impressed by the masterpiece you create! 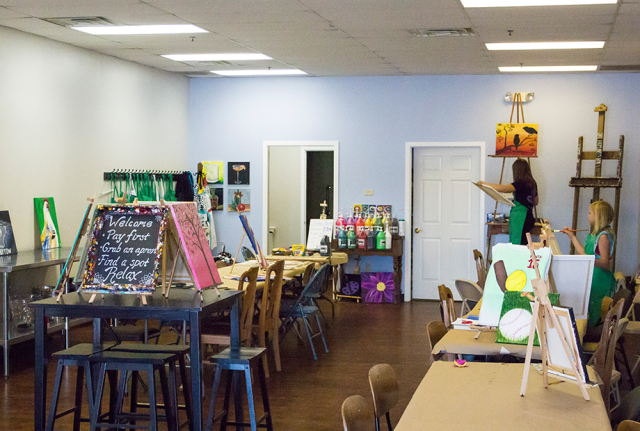 Perfect for: Girls' Night Out, Birthday Parties, Bachelorette Parties, Holiday Parties, Family Time, Team Building, Date Nights, Summer Art Camps, Sport Teams, Scouts, Travel to You Events, Open Painting or ANY Time!